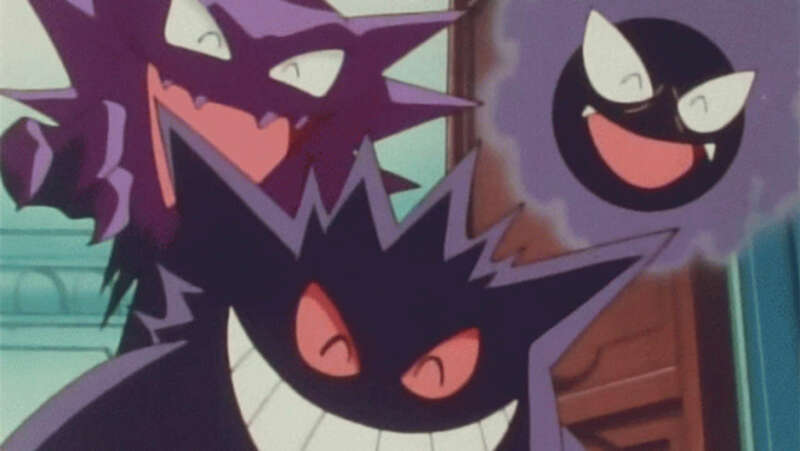 Ghastly, Haunter, and Gengar, oh my! If you're living the Pokémon Go lifestyle, you may notice a sharp increase in the amount of ghost Pokémon friends available for capture in the next week. Well, it's not a glitch. Niantic has increased the appearance rate for the spookiest type of Pokémon in celebration of the most hallowed of weens: Halloween. During this Halloween event, lasting from October 26 through November 1, trainers can also enjoy an increase in candy rewards, like trick-or-treating, get it? So get out there and get them candies! Remember though. be careful and don't wonder off into a haunted house while you're searching for Pokémon!